town square, Tyler has grown to be the largest community in East Texas. Boasting an MSA population of over 225,000, Tyler offers the cultural diversity, quality education, health care, and recreational opportunities of a large city with the hometown friendliness and quality of life of a small community. Tyler offers many reasons to visit and many more to stay. The springtime finds Tyler covered in the vivid colors created by the azaleas, dogwoods, and spring flowers. The arrival of the flowers is celebrated by the annual Tyler Azalea and Spring Flowers Trails in March and April. After the azaleas peak, then the roses begin their annual visit to bear proof that Tyler is "The Rose Capital of America". 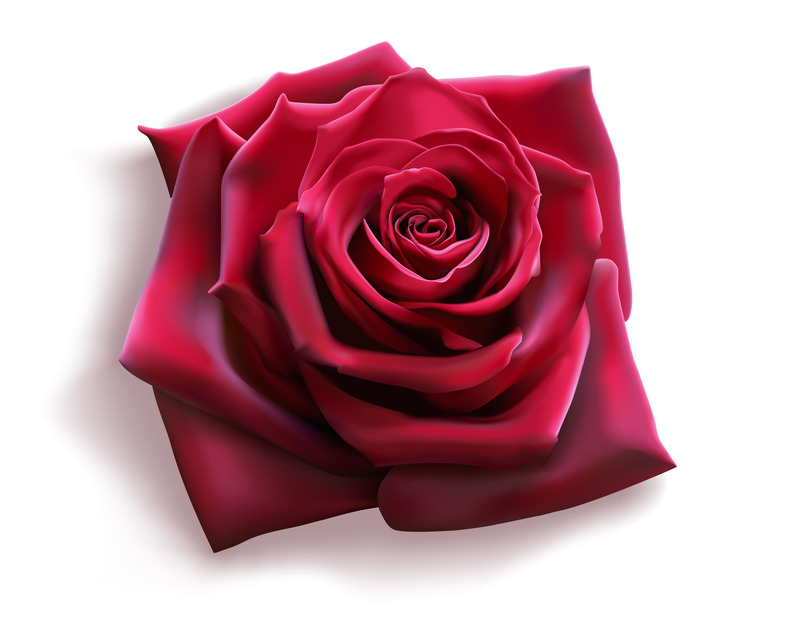 The entire month of October, Tyler celebrates Rose Season with community events including the pinnacle event the Texas Rose Festival, which happens the third weekend of October. Tyler offers a wide variety of educational opportunities. The Tyler Independent School District (TISD) which serves the community is rated 4A. In addition to TISD, private and parochial school systems offer complete pre-school to 12th grade programs. 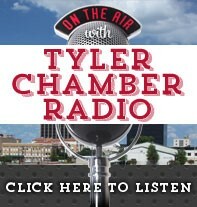 Tyler is also home to Tyler Junior College, Texas College, and the University of Texas at Tyler. These institutions offer undergraduate as well as masters degree programs. Tyler also boasts an active fine and performing arts community. The East Texas Symphony Orchestra was formed in 1936 and performs several concerts throughout the year as well as special non-subscription performances. Tyler enjoys a first-class performing arts center on the campus of UT-Tyler with The Cowan Center. Tyler Civic Theatre features 5 plays a season and a melodrama every April. 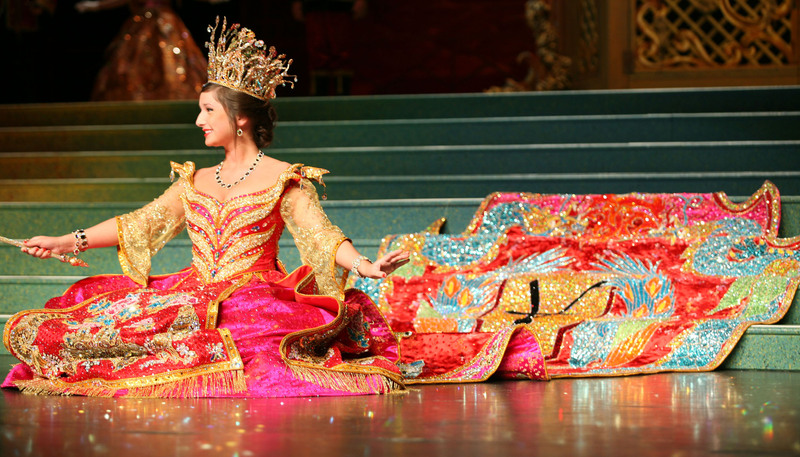 Tyler Children's School of Performing Arts offers a variety of children's and adult productions throughout the season. Located on the campus of Tyler Junior College, the Tyler Museum of Art contains three galleries featuring a growing permanent collection of 19th and 20th century art and photography as well as special exhibits on loan. Serving as the health care center for East Texas, Tyler is home to some of medicine's most advanced care. Tyler has four hospitals including a Level I trauma center. The medical community also offers a wide range of support services including nursing agencies, in-home health services, medical equipment providers, volunteer health organizations and support groups. 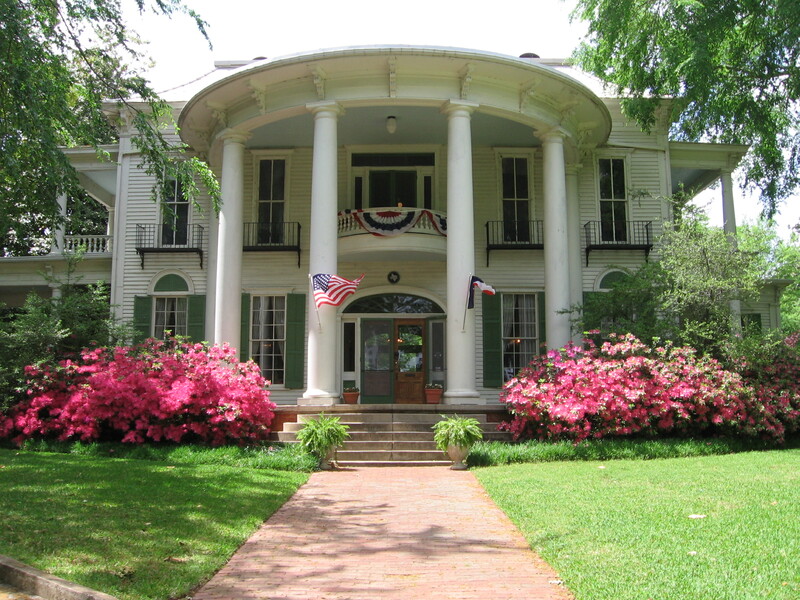 Recreational activities abound in and around Tyler. We are surrounded by 25 prime sporting lakes offering wonderful opportunities for fishing and boating. Golf enthusiasts will find a variety clubs in the immediate area, providing a delightful mix of private and public courses. City of Tyler also offers 25 city parks, with playgrounds, athletic fields, walking and bicycle trails, and many more perks. 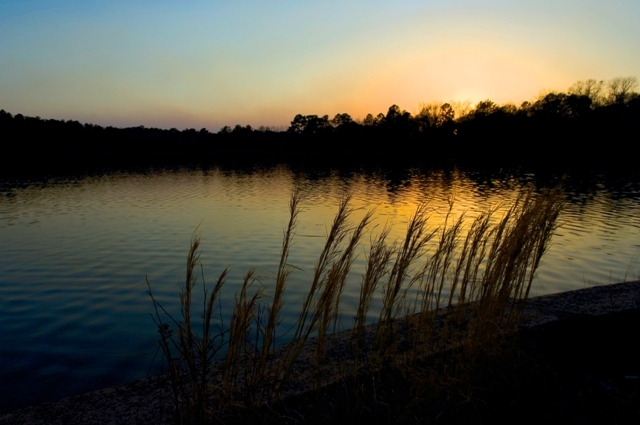 Finally, Tyler State Park offers families 985 acres of woods around a beautiful spring-fed lake. You can boat, swim, picnic, or pitch a tent. SPORTyler, a not-for-profit organization is dedicated to promoting amateur sports and public recreational activities in the Tyler area.